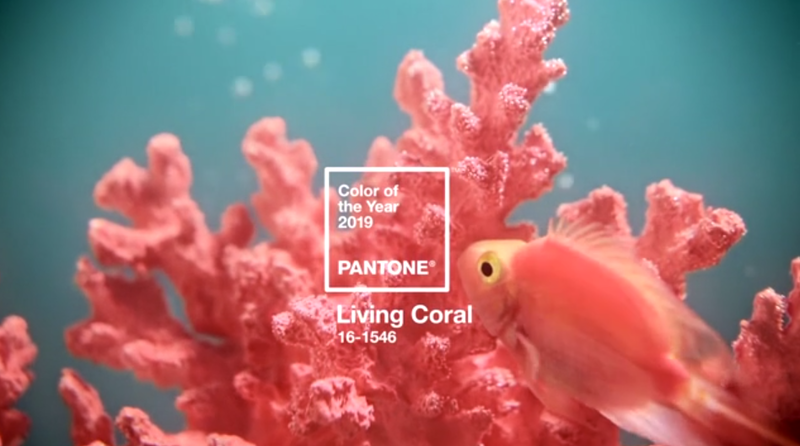 "Living Coral", as Pantone describes, is a "coral hue with a golden undertone that energizes and enlivens". So, how can you use that in your home? Who would want a coral couch? The answer lies in accessories and outdoor furniture! And best of all, it can fit with coastal, southwestern, boho and even rustic themes. Check out some of our favorites!